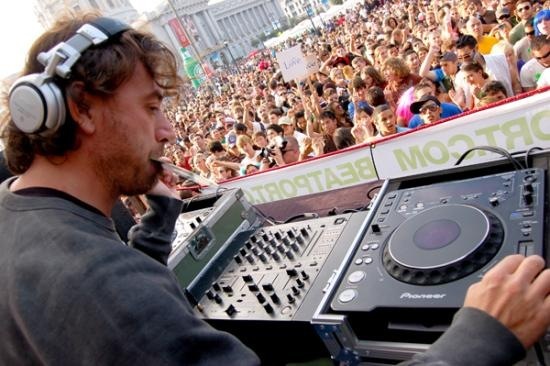 I am a big fan of Benny Benassi’s songs. This is a homemade video, but the song is real. A bunch of people on youtube have “made” videos for the song Turn me up. The song rocks. This is one of the better homemade videos.